Thanks so much for giving notes on ELF5… Couldn’t make it this year so your commentary is as good as it gets for now! …BTW, where is ELF6? Hi, I am a teacher of English at a vocational school in Italy, and am interested in ELF-related matters. 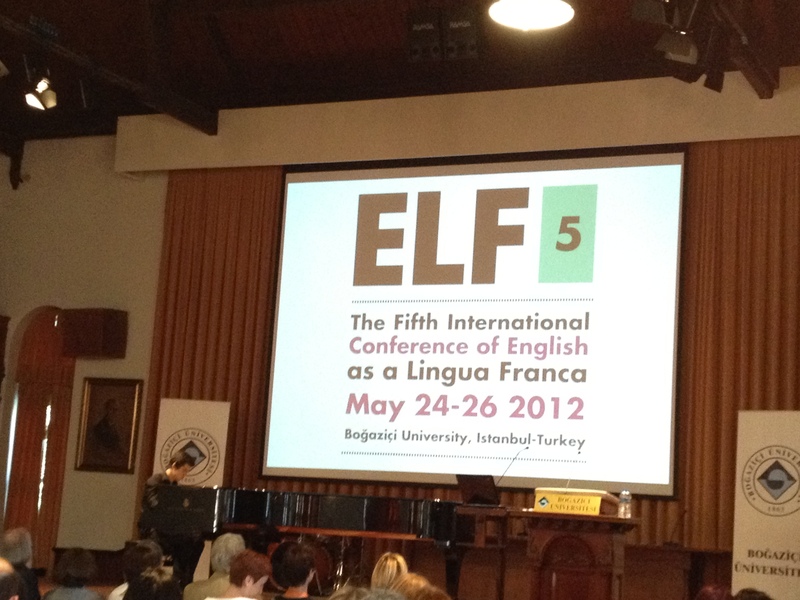 Thanks so much for your reports from ELF5, which are very useful for those who couldn\’t attend the conference. Just one question: could you please make explicit the bibliographical references to Harding 2011 and Seidlhofer 2011 just to be sure I am after the right papers? Again, thanks. Thanks for taking time to read my posts. I’m afraid I don’t have the explicit bibliographical references you are looking for as I was merely reporting what I had heard. 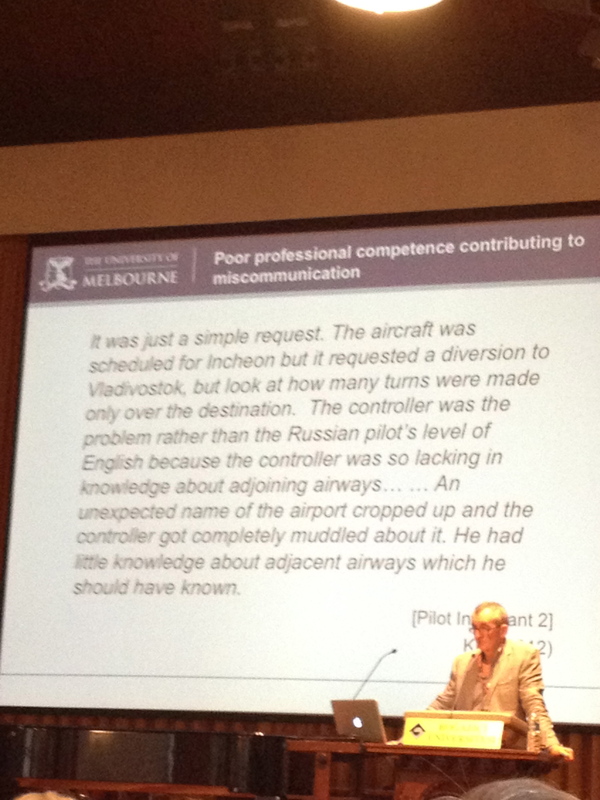 Have you tried using Google Scholar to find them? I’ll try Google Scholar as you suggest. And, by the way, I remark: I thank you for taking time to share with us the main facts about the ELF5 lectures. I do hope to attend next conference which will be held in Rome.